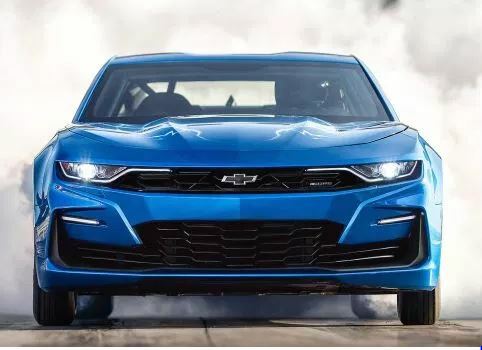 When the all-electric eCOPO Camaro was first unveiled at last year’s SEMA show, its creators claimed it was putting out more than 700HP and would run a quarter mile in about 9 seconds. Someone finally got the car to the track — and it got pretty close. Heck, there was even daylight under the fronts!